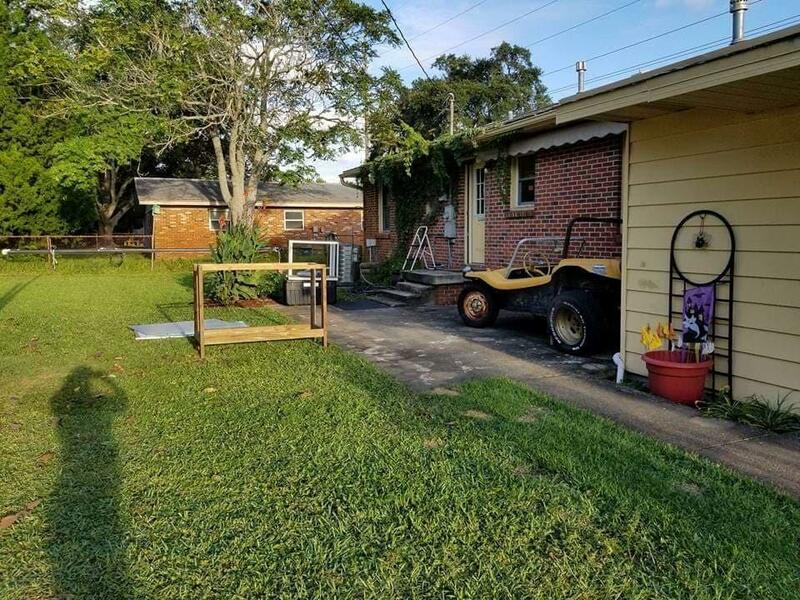 If you're looking to be in the HEART of Fort Walton Beach and own a huge corner lot with over a quarter of an acre...you have found your spot! This all brick 4 bedroom - 2 bath home is located in the ideal location! This home has been uniquely designed and painted by a local artist. 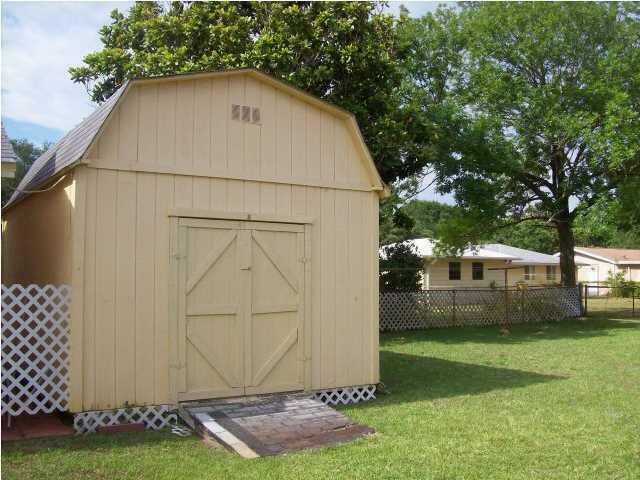 The 2 sheds in the backyard have electricity and ready for your work spaces! 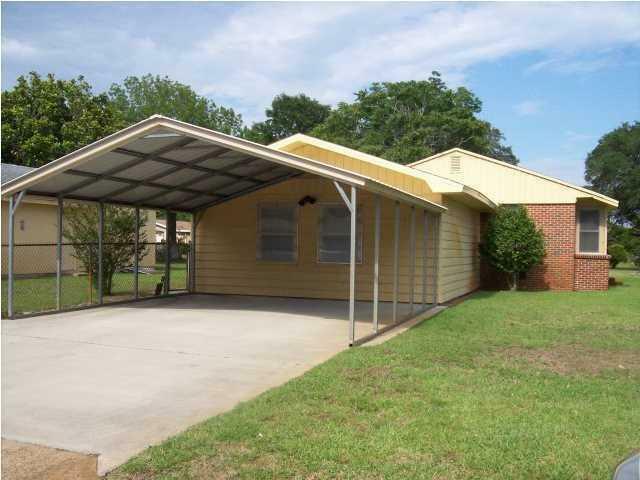 Fantastic location within walking distance to schools, churches, shopping and military bases. This home truly has it all and it is turn-key ready and with a little updating will make you the talk of the town! As if that isn't enough, the home is situated on a large corner lot with plenty of room for children to play, football and room for a swimming pool. © 2019 Emerald Coast Association of Realtors MLS. All rights reserved. IDX information is provided exclusively for consumers' personal, non-commercial use and may not be used for any purpose other than to identify prospective properties consumers may be interested in purchasing. Information is deemed reliable but is not guaranteed accurate by the MLS or Classic Luxury Real Estate, LLC. Data last updated: 2019-04-22T00:04:14.117.